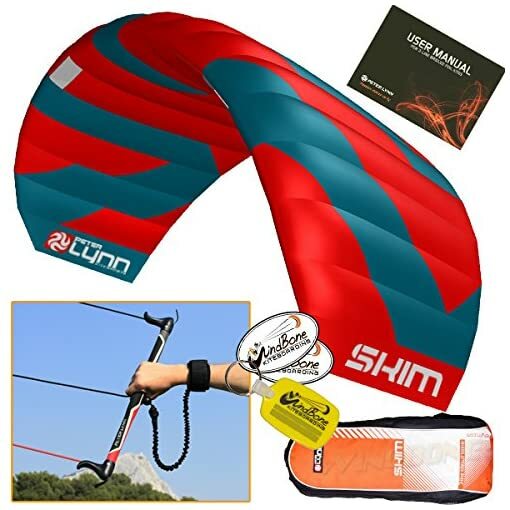 3-line fixed bridle closed cell water relaunchable foil trainer kite complete with 3-Line Control bar, lines, leash, manual, and bag. 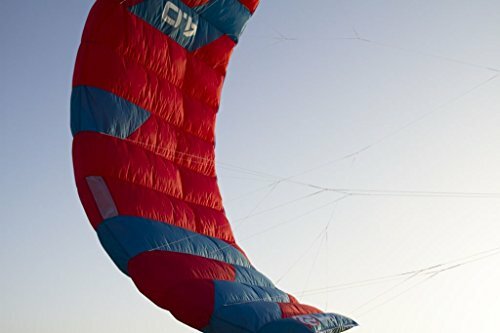 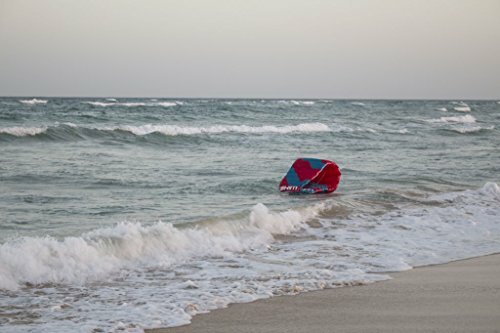 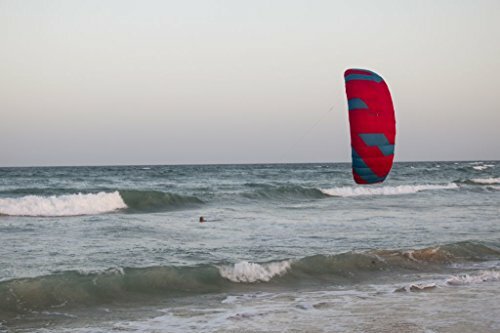 The Peter Lynn Skim is a 3-line trainerkite that can easily be relaunched from land and from the water, making it perfectly suitable for those body dragging sessions to get used to controlling a kite while in the water. 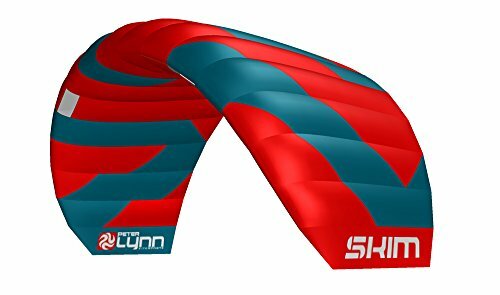 The Skim offers an easy yet challenging learning curve perfect for those important first steps into this exhilarating world. 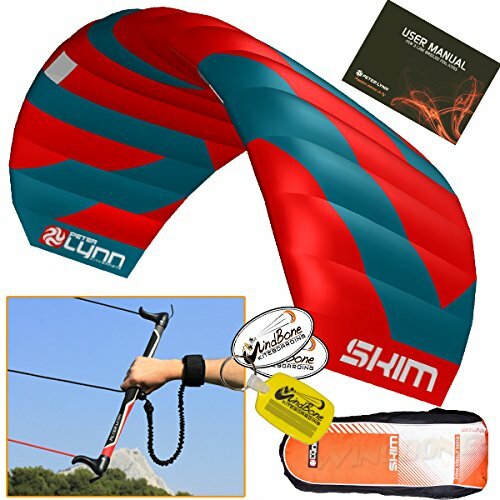 Its superb flight characteristics and 3rd line safety make the Skim perfect to learn the basics in full control and confidence. 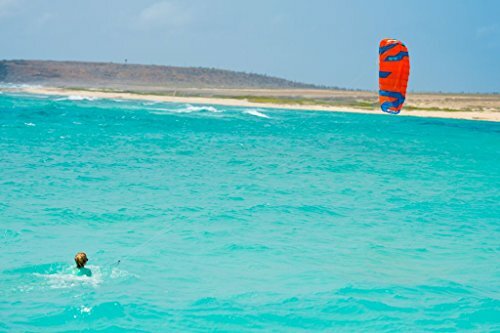 The Skim flies easy in light winds so beginners can fly it with confidence, fly it in higher winds and experience the power and excitement of a real powerkite! 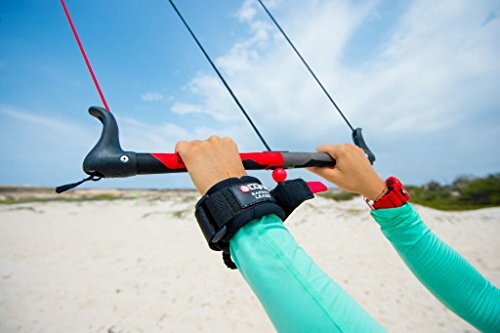 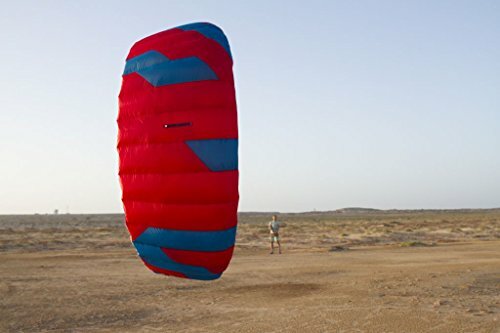 Its stability and easy controls paired with its ‘bombproof’ construction ensure many hours of carefree kiting. 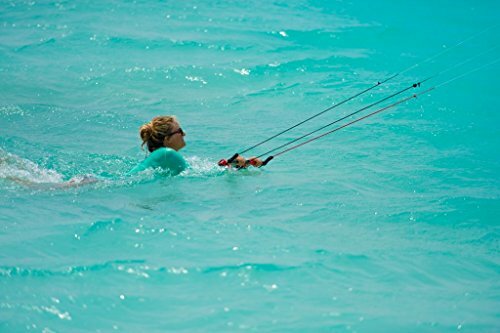 The Peter Lynn Skim offers a fun and challenging learning curve towards mastering flying powerkites with a controlbar both on land and in water.